Denim – Do you Need it in your Wardrobe? Denim clothes are making a comeback and it is definitely a trend. Denim shirts, jackets, skirt and dresses were in almost every wardrobe in 2018. We will focus on the jeans that are an absolute must-have in all seasons. 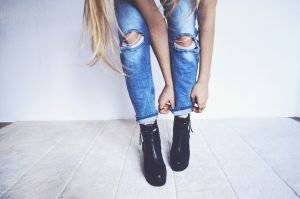 There is always a trend when we are talking about models of jeans – high or low waist, tight, boyfriend jeans, ripped, etc. There are reasons, of course, why jeans are always trendy. One of the most important things is to feel comfortable and confident. You need carefully to choose the best model of jeans that will fit you the best. If there is one size T-shirt or sweater that looks good on almost everybody, this is not the case with the jeans. Some girls look better in tight, high waist jeans, but others in boyfriend jeans. That is why it is important to choose carefully. Keep an eye on the quality as well. 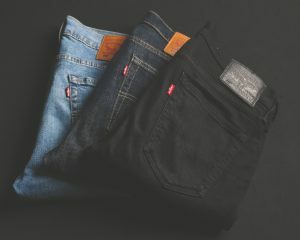 If you find the perfect jeans, which suits you great, but the quality is poor, the model will change after a few washes. It looks like it is worth it to spend a little bit more. 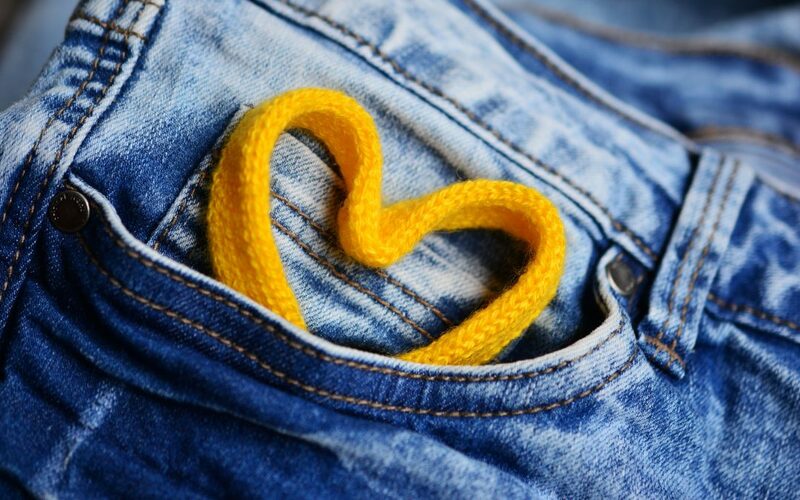 There are some things that you need to have in mind when choosing the best jeans for you. For example, the placement of the back pockets – this makes a huge difference. Another example is the high waist jeans – this model looks good on slim girls, but on curvy girls as well because it slims the waistline. These days jeans are more of an essential, than a fashion piece. They are part of every fashion girls’ wardrobe. If you are still thinking if you need to spend money on new jeans, think how practical they are. What do you think about all the denim fashion items? Are you wearing jeans on a daily basis?